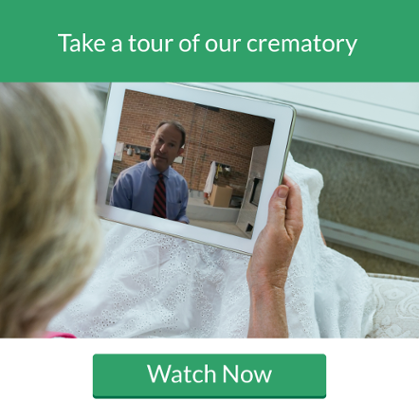 Tharp Funeral Home Roanoke - Tharp Funeral Home & Crematory, Inc. Learn about our best price guarantee. 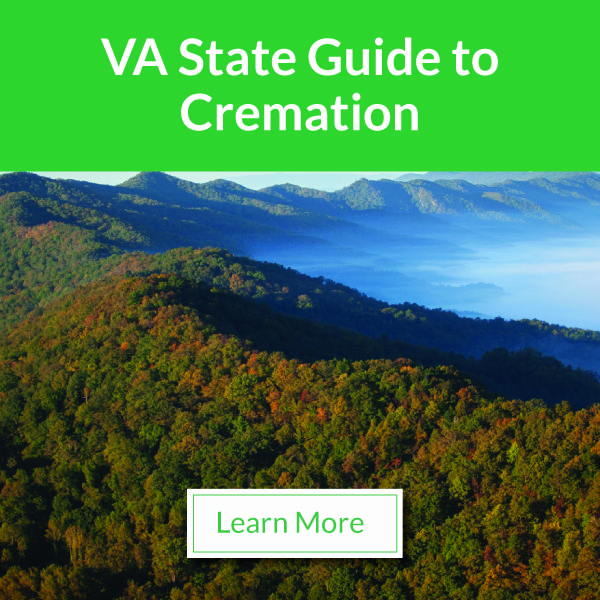 Tharp Funeral Home Roanoke, formerly Family Choice Funerals & Cremations, offers great value and experience to families in Roanoke looking for funeral and cremation services. Roanoke’s location is proud to provide attention to detail and a respectful, caring staff that is able to serve families in a comfortable, modern and relaxed atmosphere. “My experience with the Roanoke director has been awesome. He has gone over and above the line of duty in helping me through the loss of my mother. I am amazed right now. Please, consider these people. You will be so happy.” Elizabeth R.